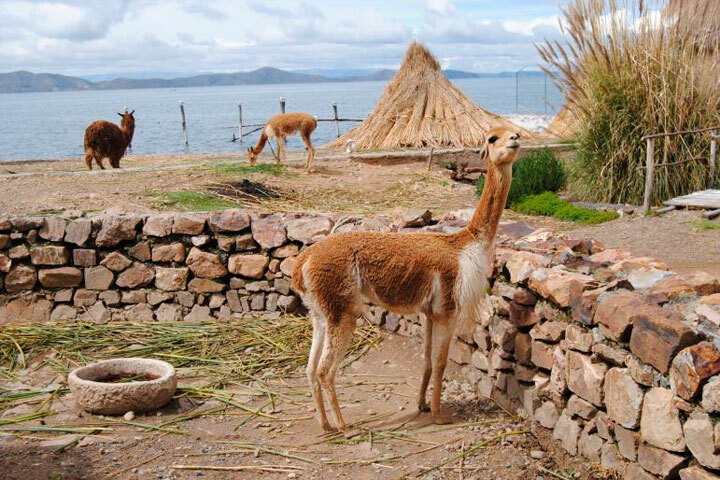 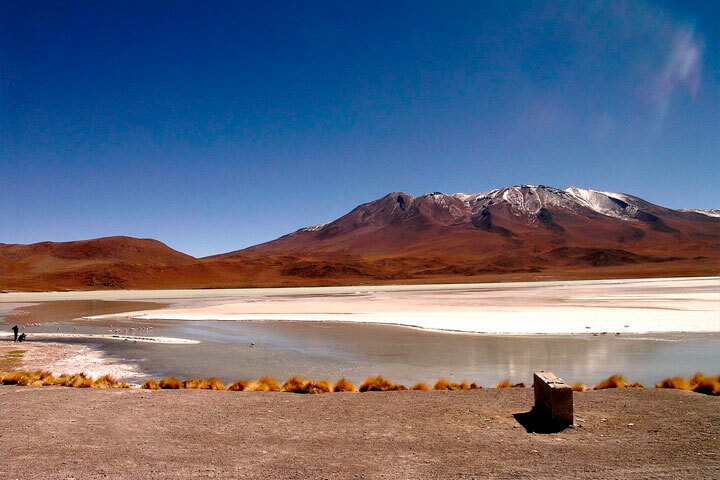 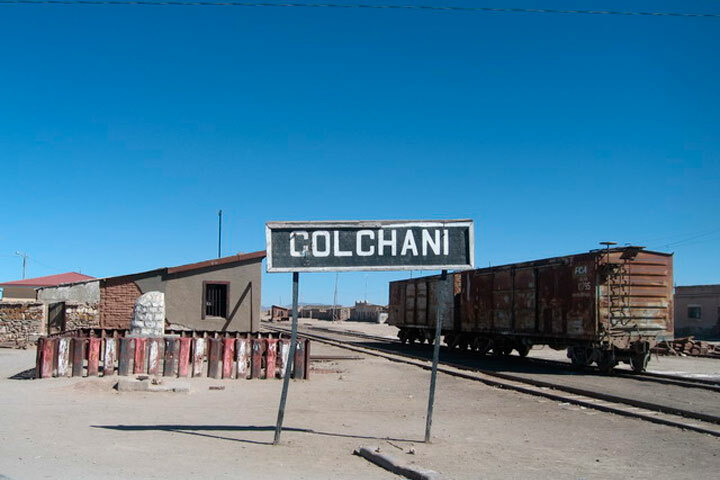 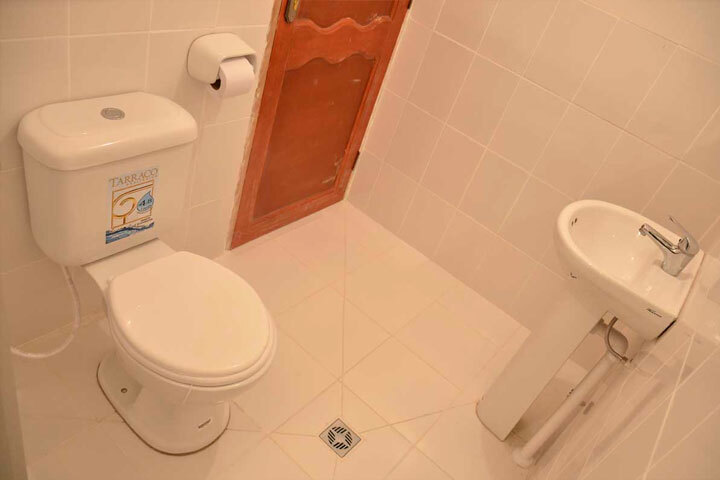 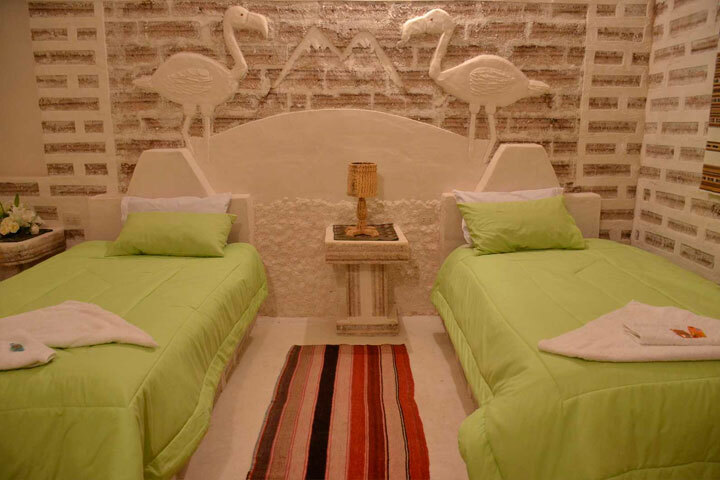 The Hotel Sumaj Richariy is located very near the Salar de Uyuni in Bolivia to ten minutes from the shores, to five minutes from Colchani community. 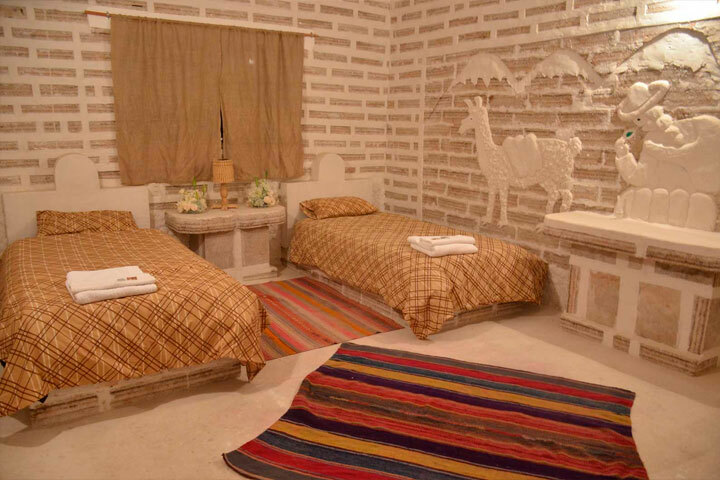 In addition, the walls, floors, furnishings and the entire hotel structure are completely made of salt! 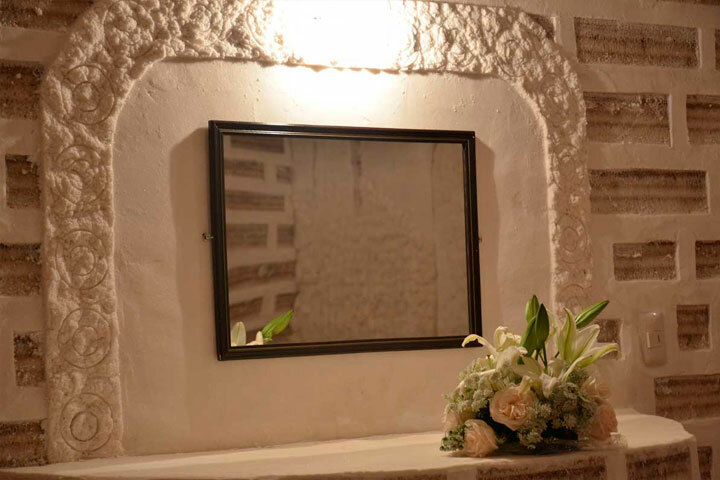 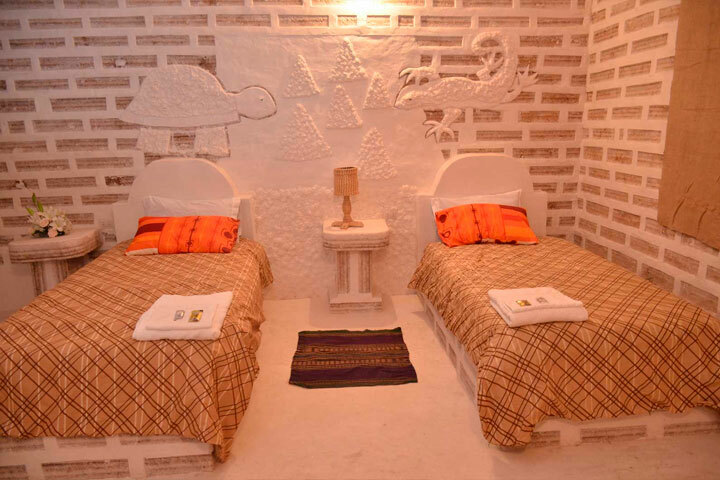 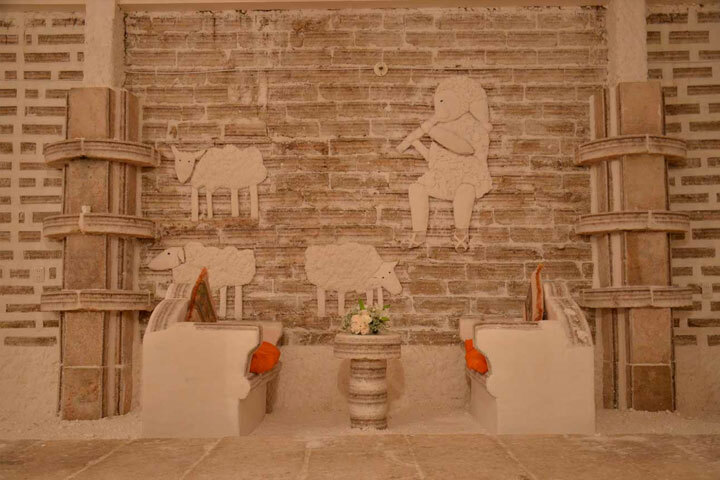 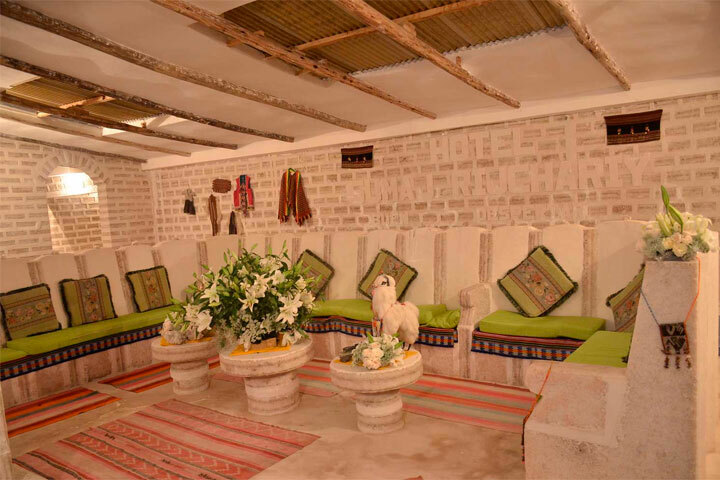 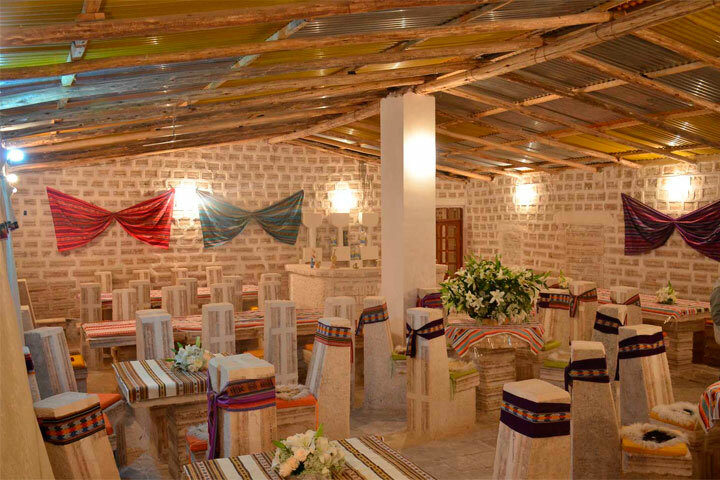 Its rooms are decorated with elements of the “aymará” astrology carved on salt!